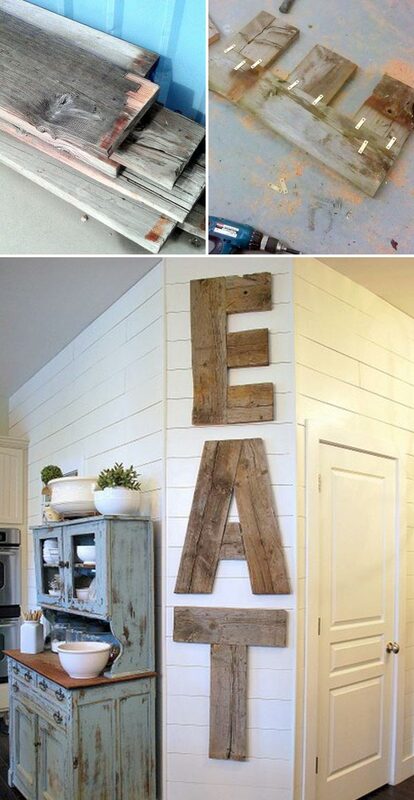 Adding reclaimed wood details to any home decor project is a win win combination, as you are saving the planet and you are also improving the home in a warm, rustic and beautiful way. 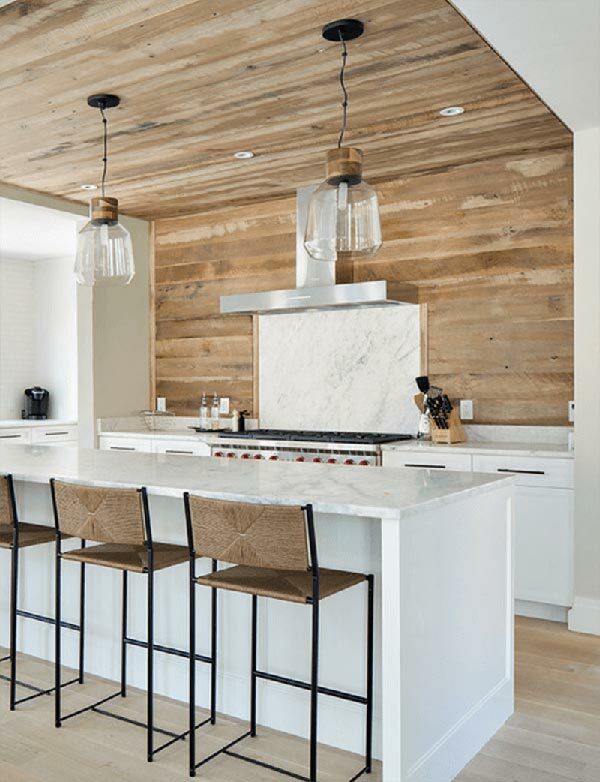 The kitchen is a wonderful place to introduce the richness that reclaimed wood brings to a highly used area of the house. 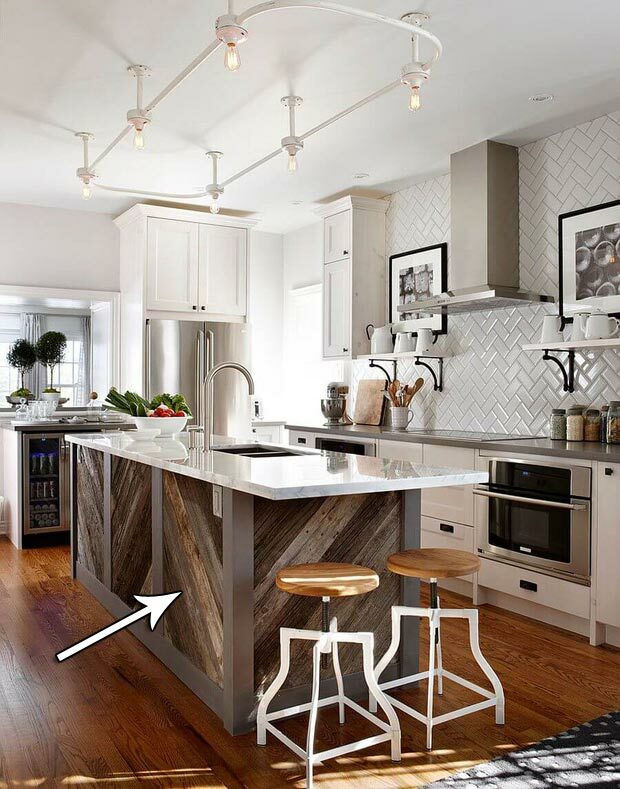 Reclaimed wood is a great material that you can use in your kitchen to achieve a stylish look and provides a striking contrast to any paint color of surrounding. 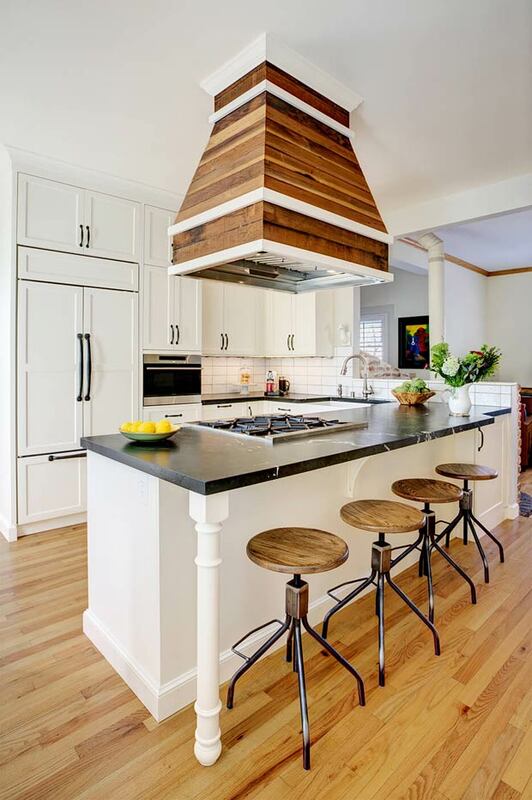 A lot of kitchen examples prove that using reclaimed wood for ceilings, walls, floors, and cabinetry can revitalize your kitchen. 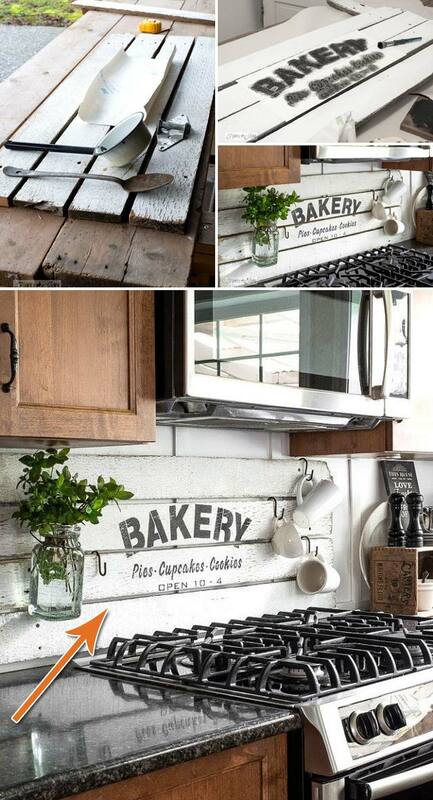 We have made a list of 15 cool kitchen decor projects done with reclaimed wood that are useful and interesting. Take a look and get inspired! For more details at houzz.com. Check out the step by step tutorial here.